SMS marketing is dependent on permission-based messages to convey promo content. This virtuous system ensures that such messages do not find their way to the spam and/or trash bins. For the untrained, SMS marketing can be quite difficult to execute. The good news is that once the tenets become engrained in one’s mind, meeting targets becomes much easier. A couple of things are responsible for this phenomenon. For one, SMS is considered the most convenient way for people to communicate. 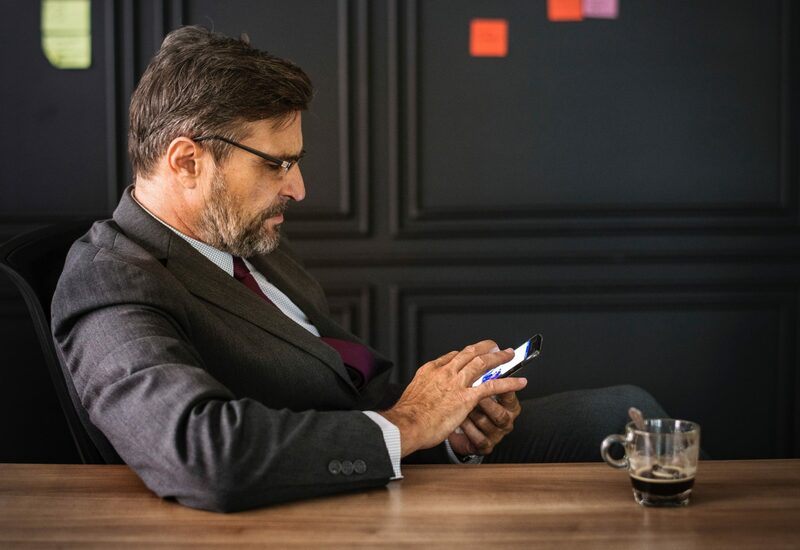 In term of business correspondence, SMS offers an effective way for marketers to receive feedback from their audiences. This is backed up by emergent data that has shown that about 66% of people use SMS for their business transactions. Incredibly, this number has significantly doubled in the past 5 years. While email marketing is considered by many as all the rage, it pales in comparison to SMS marketing. Especially when you start comparing the response rates between the two. According to TextLocal, 8% of mobile users went ahead to buy a product after getting an SMS message. The ultimate objective of SMS marketing is to grow your database of subscribers and enhance customer loyalty. SMS marketing can be really effective in closed circuit setups. Getting the word out on a product and/service in a particular vicinity is fairly easy once you’ve got it all set-up. The notifications they get from text messages will prompt them to check out what you’re talking about and if the message is persuasive enough, they’ll likely take action. SMS marketing is perfect for more than just advertising purposes. You can let your clients know about upcoming offers and send reminders on particular things about to happen. At the heart of it all, text messaging presents a fantastic opportunity to boost customer engagement. Data shared by Forbes has shown that SMS marketing is vastly preferred compared to other push-notification services. About 64% of consumers think that businesses should converse with customers more often using SMS For marketers, the text medium is faultless because it’s relatively inexpensive when it comes to distribution. In the digital world, we live in, it’s often hard to remember the foundations upon which everything was built on. Platforms like WhatsApp and Instagram may notch impressive engagement levels, but none come close to SMS. Well, a lot of that has to do with the fact that text messaging is quite direct. As long as a phone has reception, it can receive texts. Impressively, the tides seem to be changing as marketers have slowly embracing SMS marketing as an avenue to grow. We’ll be highlighting just a couple of the top brands and how they were able to leverage the use of the text messages to reach out to their audience. The famous establishment has carved a niche for itself as a company willing to take risks in promotion. 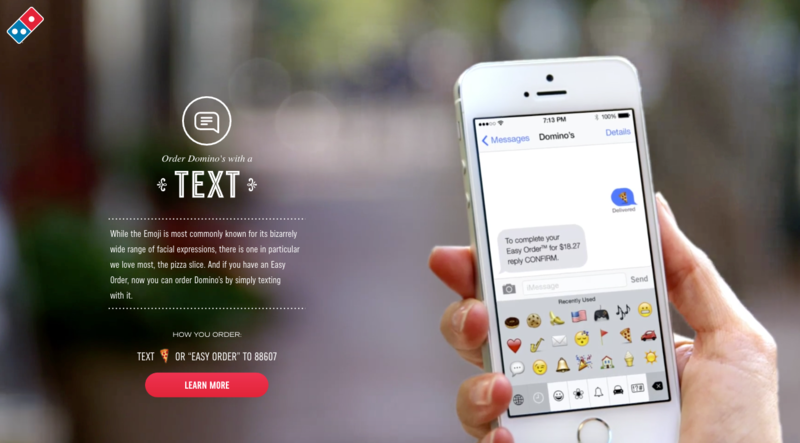 In 2015, the company launched a campaign where people could order their favorite pizza through text. Remarkably, all one needs to do is send a pizza emoji before delivery is made. Sounds surreal right? It is! While the user feedback has not been particularly pleasant, the number of orders through the service has been steadily growing. This particular marketing tactic has become so successful since it offers an alternative way for people to order their favorite pizza. In part, the campaign was conceptualized in order to tackle the high e-commerce basket abandonment rate. Emergent data shows that the rate could be as high as 68% among online shoppers. By deploying the pizza emoji SMS marketing strategy, Domino’s Pizza was also cleverly looking for a new market among the impulse buyers. The ease of ordering and delivery is something that they were certain would have a magnetic pull on this demographic. Subway is considered as one of the fastest growing fast food franchises in the world. At present, the company has about 44,608 stores around the world. Incredibly, the company is projecting more growth and has heavily made investments in SMS marketing through the years. The way Subway have implemented SMS in their marketing strategy is very effective. They are growing an SMS contact list by giving away weekly coupons via text. 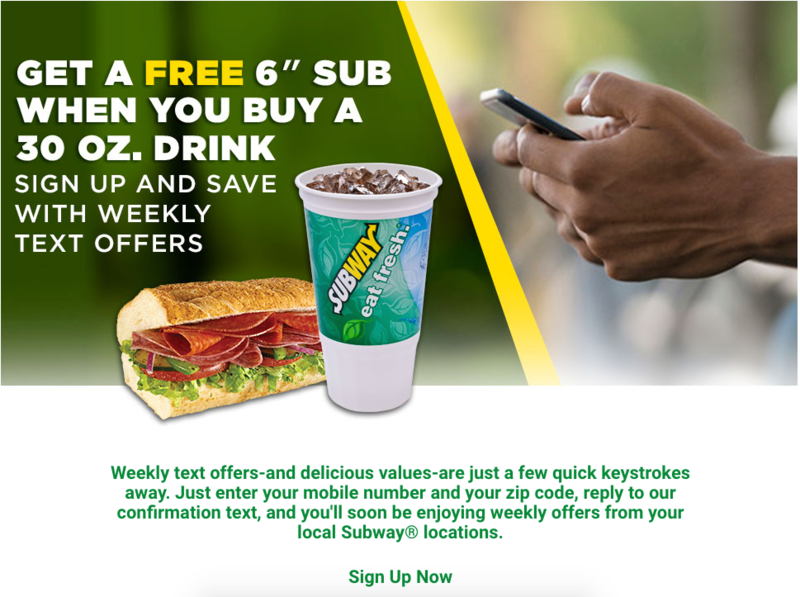 They persuade you to join their SMS list by offering a free 6″ sub when you buy a 30 oz. drink. As alluded to earlier, SMS marketing works best when your intended audience actually receives your messages. However, this shouldn’t be construed as meaning that you can randomly send out text messages to people as you please. The Telephone Consumer Protection Act was enforced in order to prevent marketers from spamming people with content. The law exists to ensure that every text message recipient did so out of their own volition. 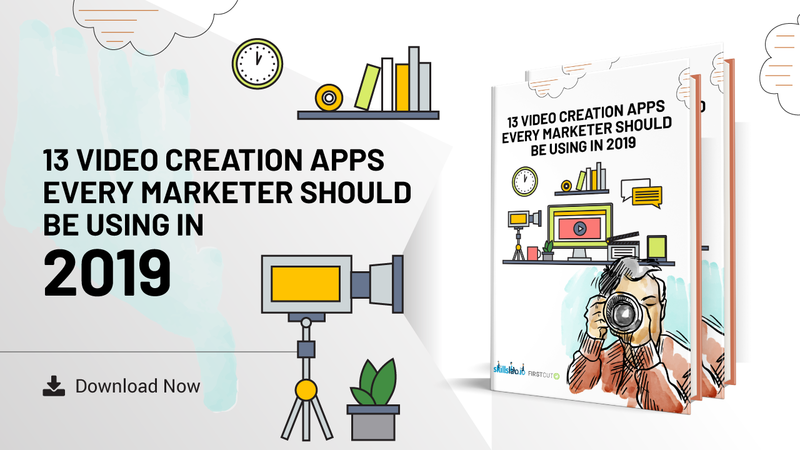 This means that marketers need to ensure that everyone on their SMS marketing list actually opted-in. 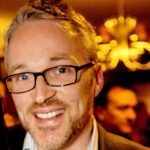 If you’re a marketer looking to make forays in the field, you need to make use of the online sphere. There, you can seek contact information from your clients before reaching out. Alternatively, you can send the subscription offer to them via text. While the system in itself is courteous, it is also important to marketers. It gives them the assurance that everyone who has opted-in to the subscription is interested in their services. SMS marketing is an incredible business strategy mainly because of the manner in which the message is put across. Brevity is one of the fundamental qualities of text messages. Instead of breaking up long messages into numerous parts, you need to think creatively about how to convey your message. Dividing lines of text into sections can lead to the context getting lost plus the burden of extra costs. Ideally, text messages need to be a maximum of 160 characters. Therein, there should be an engaging message and a well-crafted. The fact that you can compress information without losing meaning is what makes mobile marketing such an attractive venture. When it comes to brevity, SMS marketing, and Twitter go head-to-head. As a marketer, you simply need to think of how you can incorporate your pitch and CTA in a couple of lines of text. For SMS marketing to really work, you need to be considerate of the times that you send out text messages. Too early or too late may be ineffective. Anytime during the day is just about right because most people are usually up and lively. At the same time, you need to give your customers sufficient time to respond to messages you send out. Care should also be taken to ensure that you don’t bombard your audience with too many messages. When you do that, people may start ignoring and deleting messages you send immediately upon receipt. 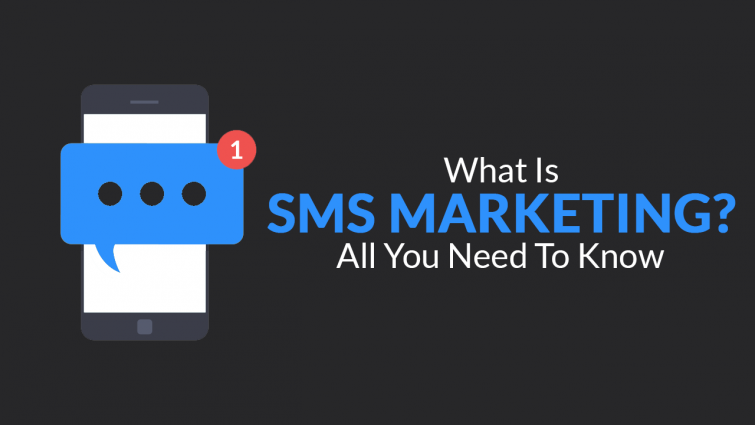 A common practice for businesses using SMS marketing is a single text a week. SMS marketing is quite different from the other channels like social networks. This is because you can’t repeat the same message twice. With SMS marketing, you need to change the way you present the message. Not just in wording, but also the context used. Adding a little pizzazz to the presentation is a surefire way to appeal to the hearts of your target audience. That way, your SMS marketing efforts are going to stand out from all other promotions you have running. A compelling enough presentation will go a long way in convincing the masses to opt into your SMS marketing campaign. The world is ever-changing, with it, are the people involved. To ensure that your SMS marketing drive continually surges forward, you need to make sure that you update your database on the regular. This ensures that all contacts you send your messages to are actually people who have an interest in what you have to say. In this same breath, you need to diversify your promotion efforts to both print media and online spaces. On these channels, you can include your shortcodes to get new subscribers for your SMS marketing initiative. Just like with email marketing, when it comes to SMS marketing you must give an opt-out option. As a marketer, it’s vital you have directions for people to unsubscribe from your promotions with ease. Simple phrases like “text STOP” work just fine. SMS marketing presents brands with a great way to sell themselves to prospective and existing clients. The fact that you can add a personal touch to the pitch makes SMS marketing a venture worth pursuing. Words like “your” and “you” are fantastic ways to keep your audience interested in what you have to say. With SMS marketing, the opportunities for conversion are endless. This means that you can put your creative juices to good use and yield returns without much strain.